Brian attended Paramus High School where he achieved 1st Team All-NNJIL, 2nd Team All-Bergen County, 1st Team All-State Group III, and 2ndTeam All-State as a catcher. He is a graduate of Montclair State University, and earned his Master’s degree in Education from St. Mary University. He has been a Physical Education and Health Teacher at Paramus High School since 1995, where he progressed from Assistant Softball Coach from 1992 – 2002 to Head Softball Coach in 2003. He has led his teams to League, Bergen County and Group III State-Sectional Championships. 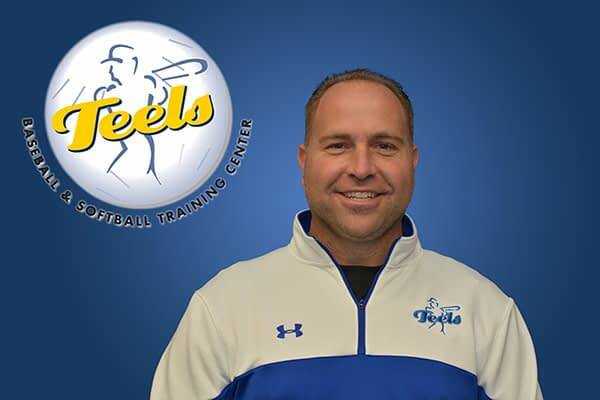 Brian has worked at Teels since 2000 as a baseball/softball instructor, and has been a Teels Ravens Travel Baseball Coach since 2009.